Africa has become a relevant investment destination that is benefitting from a rapidly rising share of global foreign direct investments. Today, Africa counts more than 750 million consumers. Over the next 15 years this number is expected to rise above 1.2 billion people with money to spend! It is no surprise that the world’s major retailing companies are working hard to get a strong foothold across this continent. We believe that investing in the food industry is one of the most powerful ways for investors to capture the opportunity of rising consumerism because most of the African household budget still goes to food products. The webcast will feature Zin Bekkali, Silk Invest CEO and Waseem Khan, Head of Private Equity. They will provide us with insights and perspectives into the dynamics that drive Africa’s rapidly growing middle class, the growing demand for better food products and the ongoing formalization of the food industry. 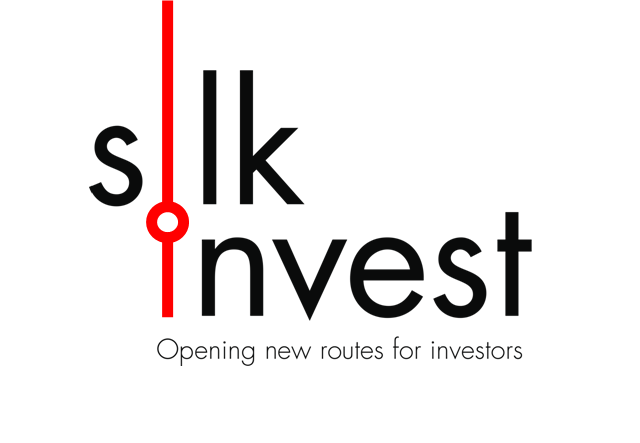 Silk Invest manages the African Food Fund, a private equity strategy that invests in Africa’s fastest growing food companies. The specialized team has a local presence across Africa’s largest economies and is ideally positioned to capture these grand opportunities. We very much look forward to telling you more about all this during the webcast on September 20.